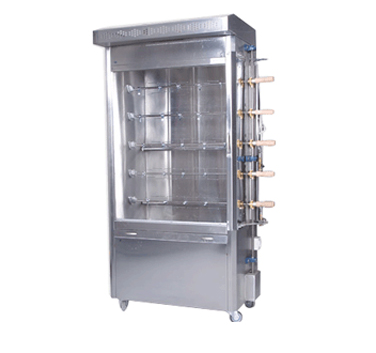 Pioneers in the industry, we offer soda fountain dispenser, chapathi / puri /pathiri making machine, griller, hood type dishwasher, pressure fryer and salamander grill from India. By keeping track with the latest fashion trends, we are bringing forward an attractive range of Fountain Soda Making Machine. All steel parts ARE 304 and 316 steel food grade material. High light machine look. Full lighting show. Pump motor (made by Italy). 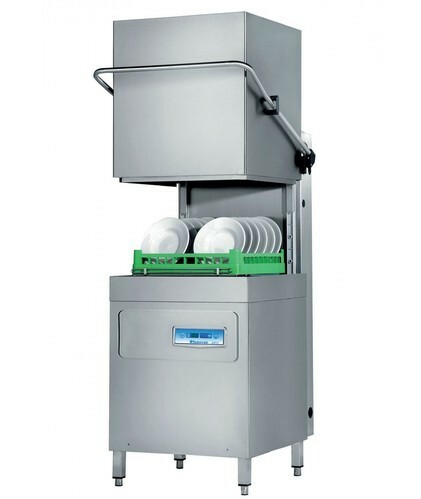 With the help of our proficient experts, we are offering an inclusive range of Hood Type Dishwasher.These products are manufactured employing the superior quality raw material and advanced technology. Our provided products are made in compliance to universal industry norms. Owing to their optimum quality and longer operational life, these products are highly praised by the customers. 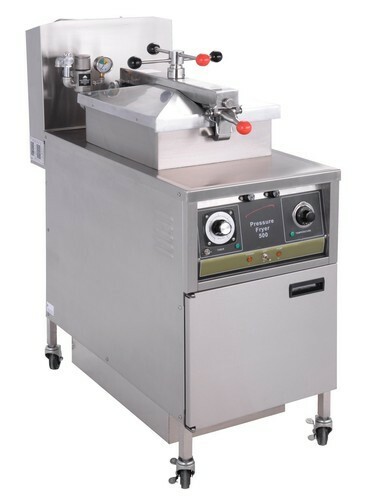 We are ranked as the noteworthy entity of this allied domain and we are able to offer Pressure Fryer to our esteemed patrons. 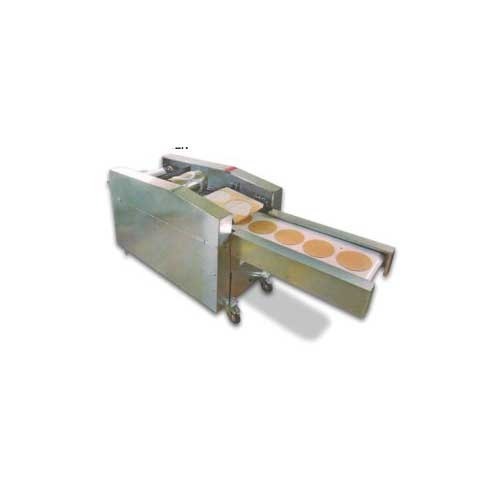 This equipment is manufactured using quality tested components that are procured from trusted vendors of the market. The offered equipment is tested on numerous quality parameters such as durability, functioning and safety before final dispatch. Our range is available in varied models and specifications meeting the varied needs of the clients. 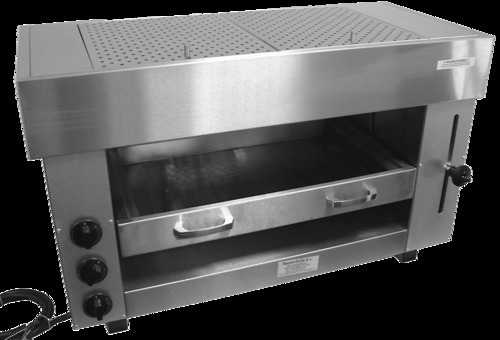 We offer high quality Salamander Grill to our valuable customers. 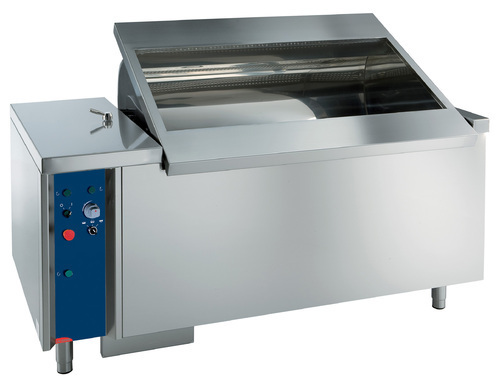 Manufactured from stainless steel, this kitchen equipment is widely used for different overhead grilling application in various hotels, canteens, food courts and restaurants. The quality controllers keep a strict vigil over the entire manufacturing processes to ensure a zero defect range. 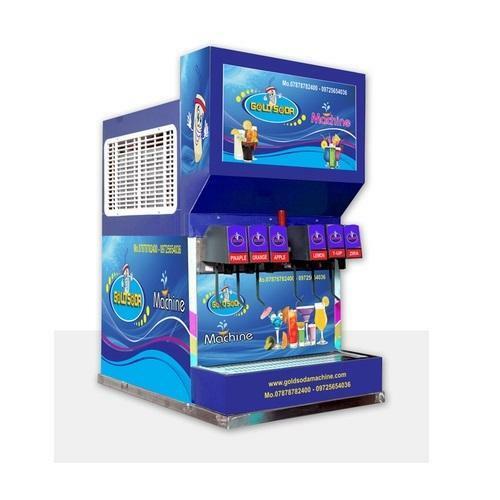 With our ability in the respective field, we are involved in offering a comprehensive variety of Drink Dispenser. Fabricated and designed in adherence with the set industry norms, these dispensers are recognized for their incomparable performance. These dispensers are compact in size & striking in design. We offer these dispensers in varied sizes and shapes as per the application detailed necessities of our patrons at industry-leading rates.